It’s hard to imagine that less than 30 years ago, car seats weren’t required by law. In the 20th century automobiles started to be used globally and the first car seat was invented in the 1930s, to help children see outside and to sit still while in a car, but it was only around 1968 that car manufacturers realized they could be used as a way of protecting children. By 1985, all US states had child restraint laws, but car seats still weren’t used as often as they should’ve been. The modern day car seat: Nowadays, all harnesses have a harness which can be tightened and altered in height, and a push button mechanism to secure and unfasten. Infants up to 15 months should be in a rear-facing seat. Rear-facing is the safest option for your baby, so if the seat allows up to a higher weight limit, you may be able to use rear-facing until age 2 or older, but you should ever exceed the weight limit as your baby wouldn’t receive the same protection in an accident. 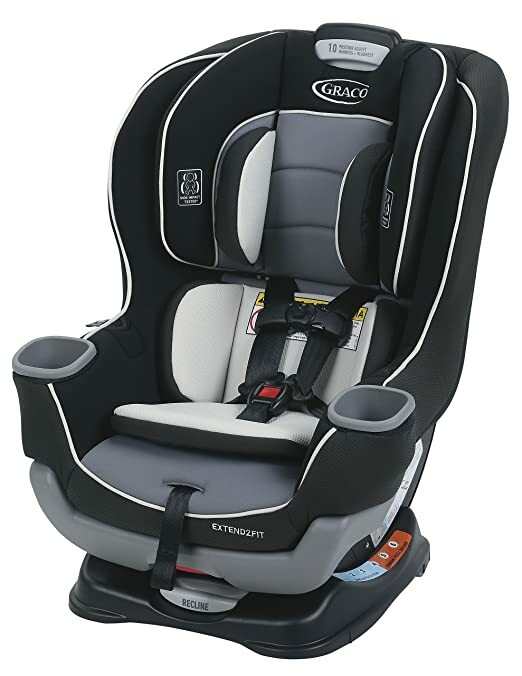 Up to 40lbs (18kg) which is around age 4, a forward-facing child seat is best. Then, at age 4 they can switch to a booster seat, which thy should continues to use until they are big enough to use a car seat belt without a booster seat which is around 9 years old. 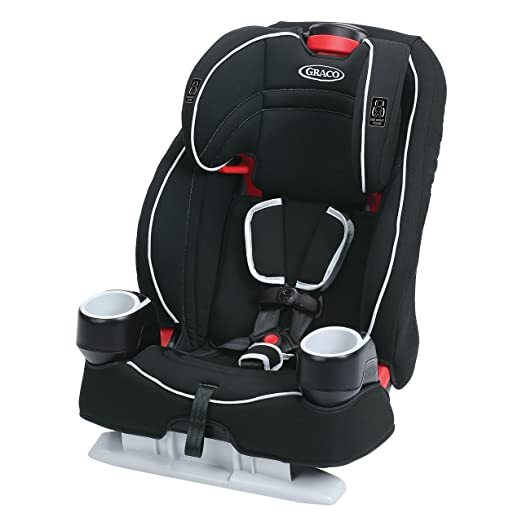 One thing that parents don’t tend to consider, but later find they hate, is the re-threading of harness straps when you need to adjust the harness height or take off the seat cover to wash. Nowadays, more and more brands make this easier for you, by allowing height adjustment and seat cover removal without the need to re-thread! You might consider this a minor detail, but it is such a hassle to do if ever there’s an accident or spillage, and with a small baby anything to save time is worth it. Like I said nowadays it’s more and more common, but older seat models and cheaper versions might not have this feature, so it’s worth looking out for. This is an example of a convertible car seat. The can be used from birth as a rear-facing seat and turned around later on to use in the forward-facing position. These cannot be used with a stroller but the advantage is tat you can use them for a very long amount of time. For comparisons, real parents’ opinions and more information, check out the convertible car seat page. Infant-only car seats are the baby carrier part of a travel system, meaning the part of a stroller that can be lifted off to carry baby to and from the house and to the car. The downside is that they can’t be used for very long so you would still need to buy a different kind of seat later on. But, the advantage is that they are extremely practical for infants as you don’t need to lift them out of the seat in order to put them into the car, which means you wot wake them and have to deal with a crying baby just before a car ride. 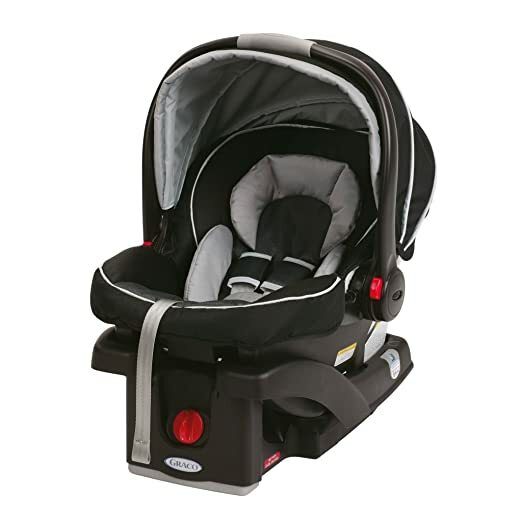 For more details and infant car seat comparisons, as well as the opinions from real parents, just like you, check out this page. If you want more information on travel systems we have a page specially dedicated to them right here. You don’t need to buy every kind of car seat in the world, as it will cost you a fortune. If you buy an infant car seat and don’t want to also buy a convertible car seat, another option is a harness booster. They provide the safety of a convertible car seat, but can be used later on without a harness. These seats are a great transition form toddler to child, but are not suitable for newborn babies. 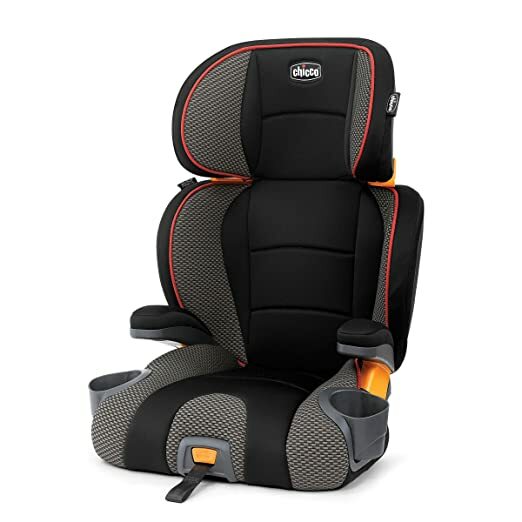 For more information and parent reviews check out these forward-facing car seats.